Mize Service Contracts Management Software and Solution helps Manufacturers (OEMs), Third Party Administrators (TPAs), Retailers, and Channel Partners to set up, sell, administer, track and analyze various service programs. Mize SCM software enables companies to maximize service contract revenues by offering configurable service programs, enabling channel partners, and simplifying the buying process. 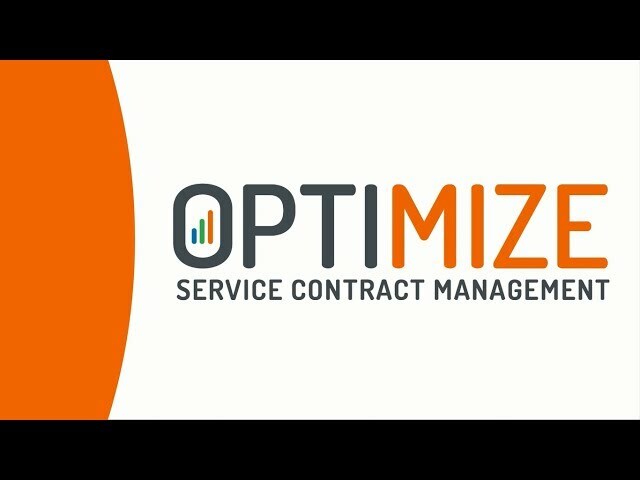 Mize Service Contracts Management Solution, powered by Connected Customer Experience Platform and Smart Blox, helps companies to maximize customer lifetime value. Mize global team of experts have decades of experience in delivering warranty and service contracts solutions.